Where to start? There’s so much to do! Fishing, skiing, snowmobiling, ATV riding, visiting Yellowstone National Park, or just relaxing. Here’s just some of the things to do while staying at Mesa Falls Lodge. If you are looking for fishing, you have come to the right place! Mesa Falls Lodge is positioned perfectly for the fishing adventure. There are a lifetime of opportunities for fishing within an hour of the lodge. For specific information, feel free to contact us or click “Learn More” below for a full list of area waters and outfitters. 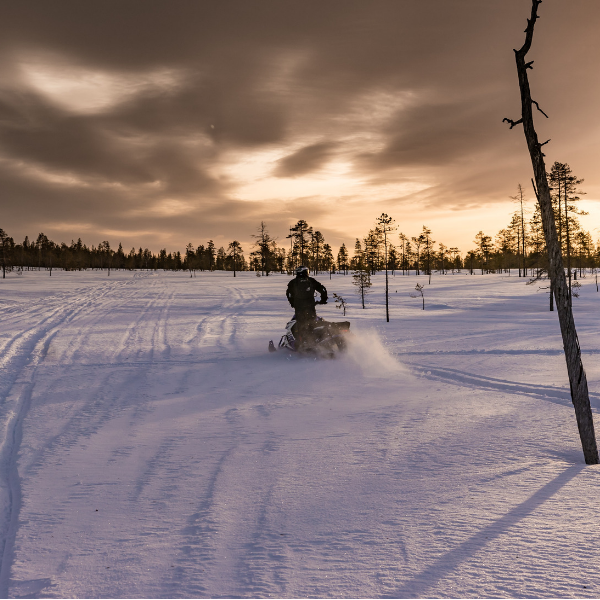 The Ashton/Island Park area is famous for its amazing snowmobiling activities. Many trails are groomed throughout the year and many more are waiting to be discovered. Trail maps are located at almost all convenience stores in the area. The entrance to Yellowstone National Park is located just a short 50 minute drive from the cabin. Obviously the things to do in Yellowstone need no explanation. Make it a day trip and enjoy all Yellowstone has to offer. To get there from the cabin travel north on Highway 20 until you reach the town of West Yellowstone. From there, follow the signs and the tourists! 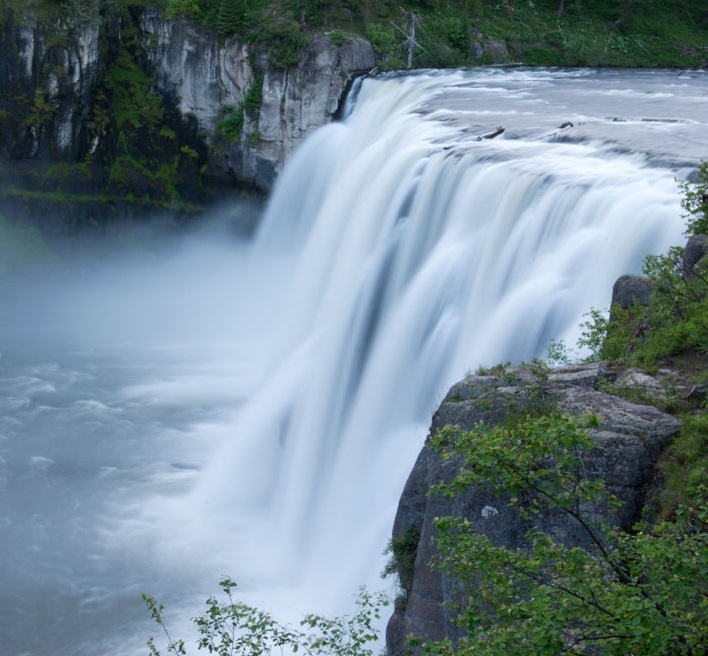 A short trip along the Mesa Falls Scenic Byway will take you to Upper and Lower Mesa Falls. These two amazing waterfalls on the Henry's Fork of the Snake River are breathtaking. Upper Mesa falls is approximately 115 feet while Lower Mesa drops 65 feet before cascading into Cardiac canyon. To get there from the cabin drive south into Ashton. Turn east on Highway 47 and follow the scenic byway. It's about 15 miles to the Lower Mesa Falls overlook, and another half mile to the Upper Falls turn off. Both are equally spectacular and warrant stopping, though if you only have time for one, go to the Upper Mesa Falls overlook. There may be a day use fee in effect. We haven’t even gotten to Skiing, Mountain Biking, Water Sports, ATV/Motocross or Golf. For even more activities and fun things to click here.